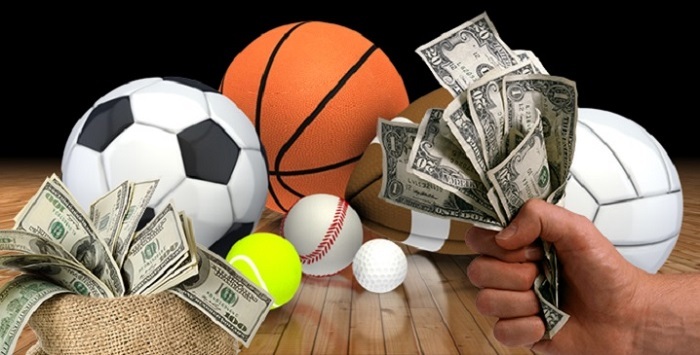 Virtual football bets gain popularity day after day, and today we’d like to elaborate on a few points of this topic. 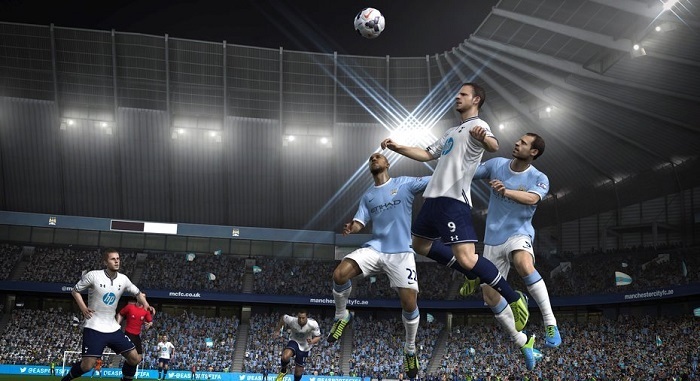 Although this clash will not be the main feature of this particular round, it will surely unite thousands of German football fans in watching the match either at the Berlin stadium or at home on their TV screens. 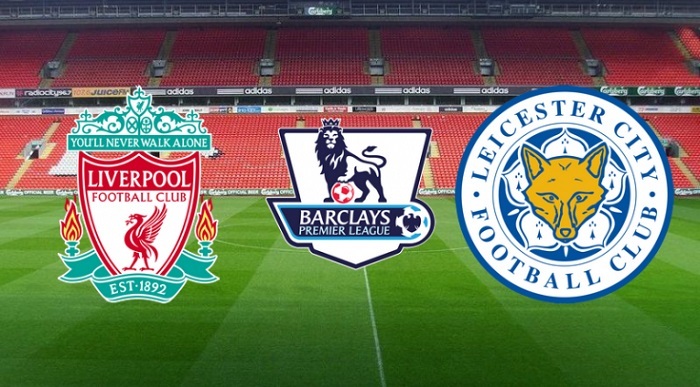 The upcoming clash Liverpool vs. Leicester City will surely be of great interest to many English football fans, and our experts have already drawn up their review and predictions.